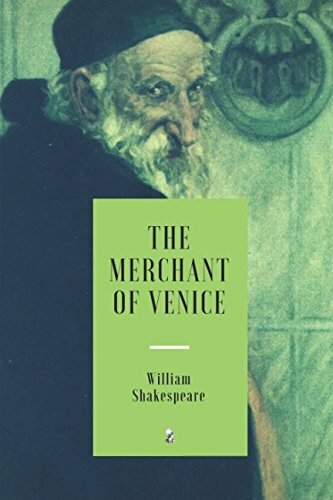 Amazon.com description: Product Description: The Merchant of Venice is a 16th-century play written by William Shakespeare in which a merchant in Venice must default on a large loan provided by a Jewish moneylender, Shylock. It is believed to have been written between 1596 and 1599. Though classified as a comedy in the First Folio and sharing certain aspects with Shakespeare's other romantic comedies, the play is most remembered for its dramatic scenes, and it is best known for Shylock and the famous "Hath not a Jew eyes?" speech on humanity. Also notable is Portia's speech about "the quality of mercy". Critic Harold Bloom listed it among Shakespeare's great comedies. Source: Wikipedia.